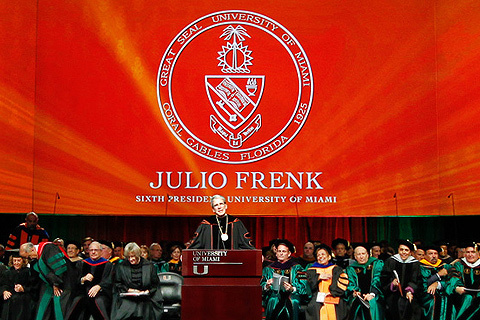 The Inauguration of Julio Frenk as the sixth president of the University of Miami took place on Friday, January 29, 2016 at the BankUnited Center on the Coral Gables campus. 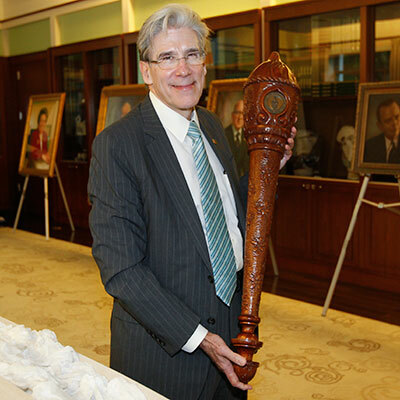 Watch a video of the Inauguration Ceremony, in English, Spanish, or Creole. 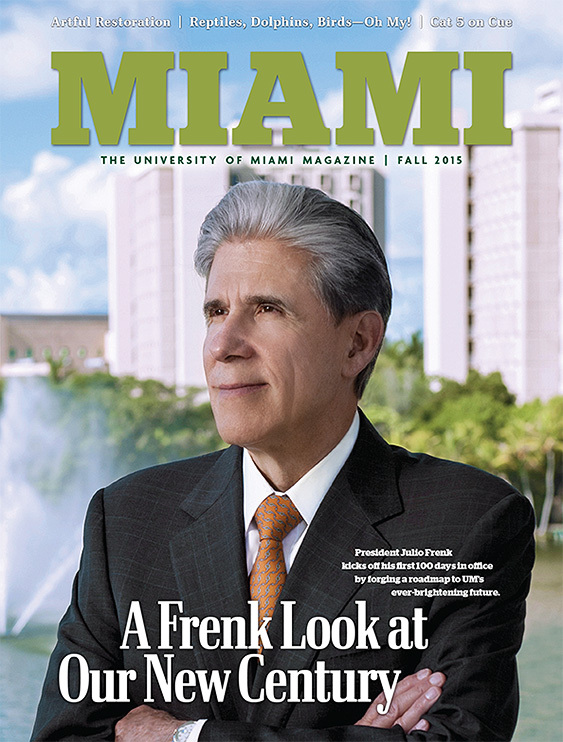 In an inspiring inaugural address, UM’s first Hispanic president charted a new course for the institution’s next century. 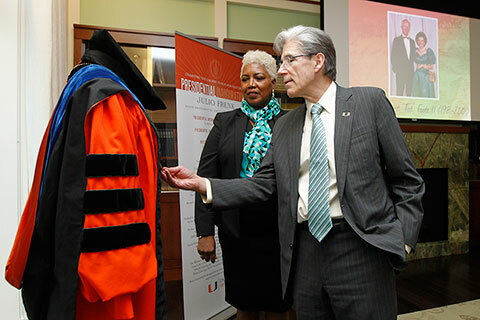 Transformative gifts from two Miami families are recognized at Thursday’s event that stresses the importance of the Miller School in UM’s mission. 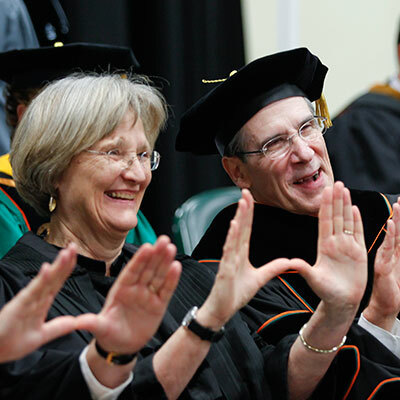 Hundreds attend the ‘Firsts at UM’ inauguration week event to learn about the U’s traditions and pioneers. 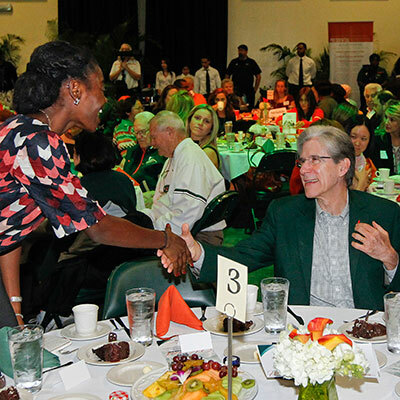 Inauguration Week shifted into gear Sunday with a lunch celebration honoring women’s athletics. 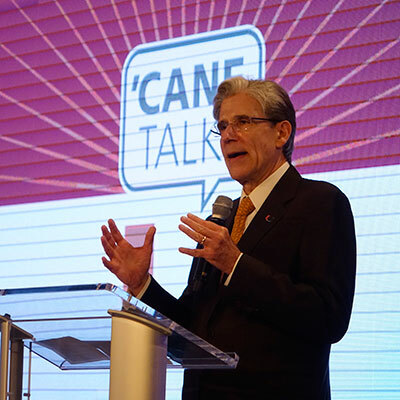 University of Miami President Julio Frenk kicked off the set of ten presentations on Friday, January 29 by noting the proximity of his installation as the University’s sixth president. 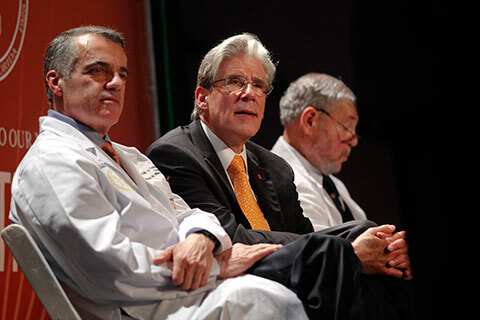 Thousands attend the installation ceremony, during which Frenk announces a $100 million innovative gift to support basic and applied science and engineering at UM.